Whether you need somewhere to keep your endless amounts of hair ties or a place to hang your belts, we’re here to help with our purse-friendly handy storage tips. You buy a mega pack of 100 and an hour later there’s the grand total of 2 left – what can you do? Well you need a couple of carabiners to latch them all on and you’ll never lose them again! 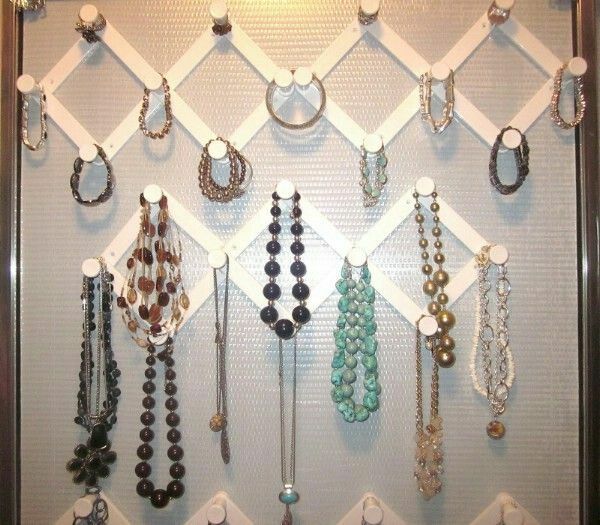 Stop getting your best necklaces in a twist in your too-small jewellery box and invest in a few accordion hooks to hang up your finest pieces for all to see – no more conjoined chains for you. 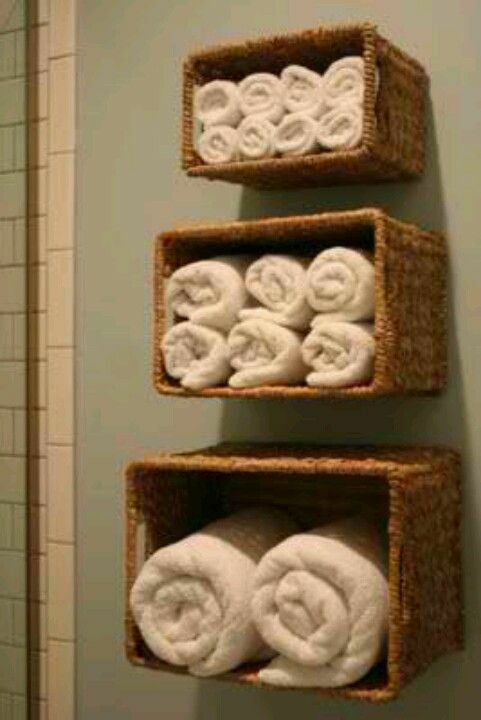 Rather then piling your towels on top of each other on a not-so-sturdy shelf, grab a couple of wicker baskets and attach them to your bathroom wall for that all-authentic boutique hotel look. If you’re sick of having to rummage around your make-up bag for that one spicy red nail varnish then a simple spice-rack is a must-do to showcase all your polishes in one handy location. Rather then crowding all your belts in a muddle at the bottom your wardrobe, pop S hooks on a rail and hang your favourite belts where you can pick them out easily for each outfit. You can pick up all your budget storage from our value stores at Castlegate including B&M, Home Bargains and Wilko.